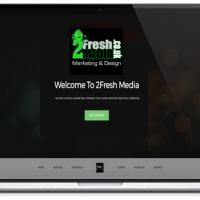 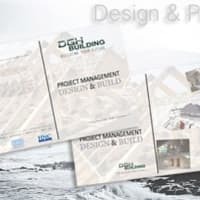 2Fresh Media supply Web Design at an affordable cost, we organically optimize each website we build. 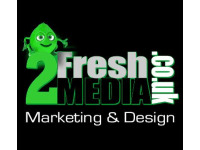 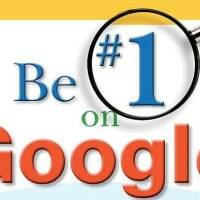 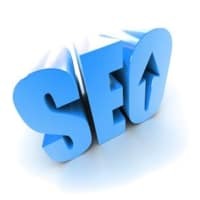 We are also SEO specialists, we supply paid search packages to suit all levels of exposure for your website. 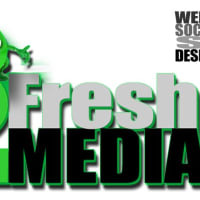 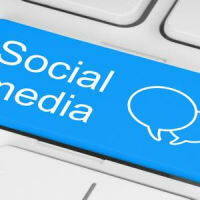 Social Media is a very beneficial way of marketing your website, contact us for more info on our social media packages, whether its paid advertising, or having us create your business pages in several social media brands, we cover this and link these all in to your website, which is a must for SEO purposes.